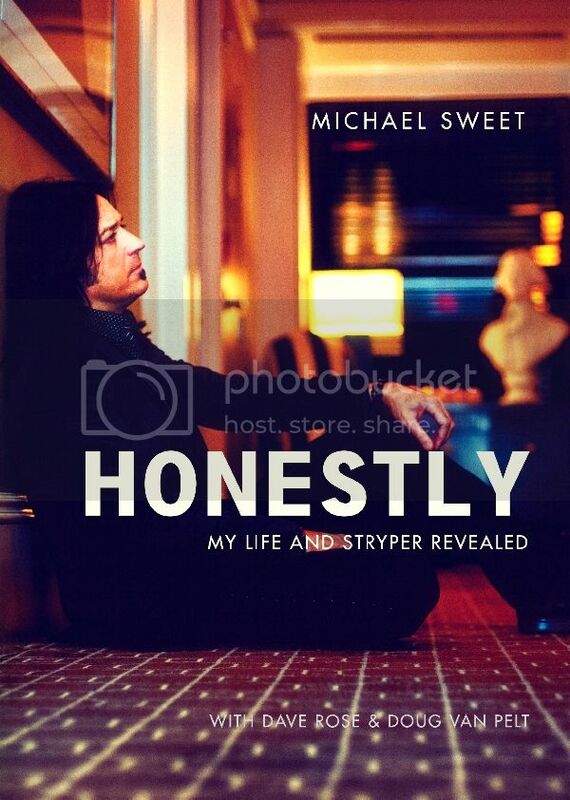 MICHAEL SWEET "C.C. 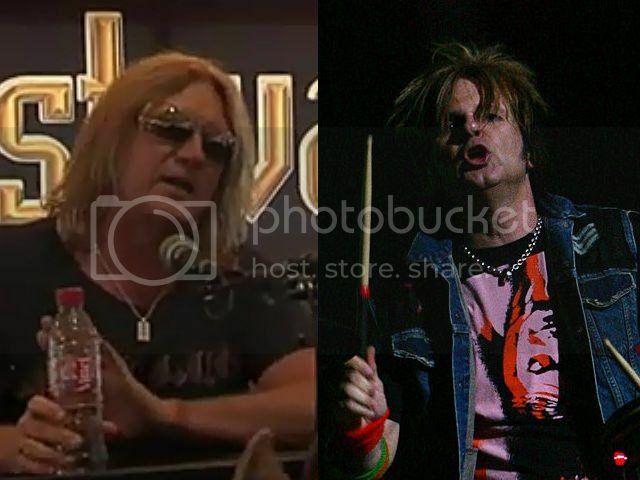 Politely Declined The Opportunity To Play In STRYPER"
During the audition process to find an additional guitar player, we auditioned a new guy in town from New York by the name of Bruce Johannesson, otherwise known as CC Deville. I had met CC previously and we hit it off. 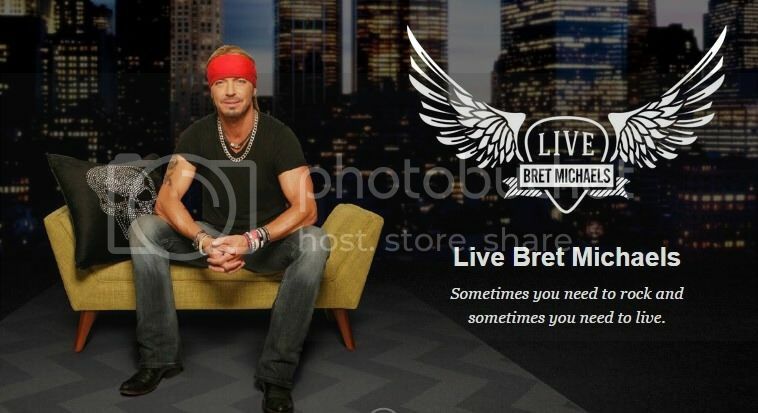 He seemed like a great guy and we got along well. Our band had been playing out as a trio for a quite a while, with me handling all the guitars, but we were actively seeking a fourth member. CC came in to our rehearsal studio and we went through a typical audition process playing some covers and some of our tunes, just to get a feel on how we'd gel together. Musically it felt great but at the end of the night, he inquired about the yellow and black. Rob was adamant about keeping the yellow and black, so when CC suggested he wasn't really into the color scheme, I could sense Rob's defense mechanism kick in. The yellow and black was Rob's baby and he was convinced we should stick with it. So no matter how good CC was, if he couldn't wear the colors, he wasn't going to be in the band. CC politely declined the opportunity, stating he really wasn't digging the yellow and black thing and that he was more of a pink and purple kind of guy. And our auditions with others continued. But to think, had our color scheme been pink and purple, CC Deville just might have become a member of our band. Just another one of God's miracles, both for him and for us, I'm sure. 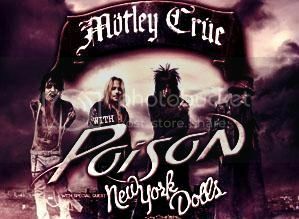 I can't imagine Poison without CC, and I'm certain he is thankful as well for the path he took. 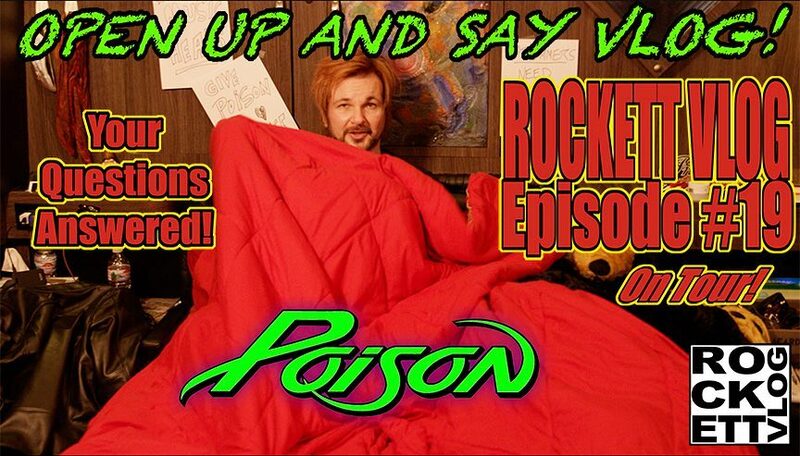 ROCKETT VLOG # 19 "Open Up & Say Vlog! 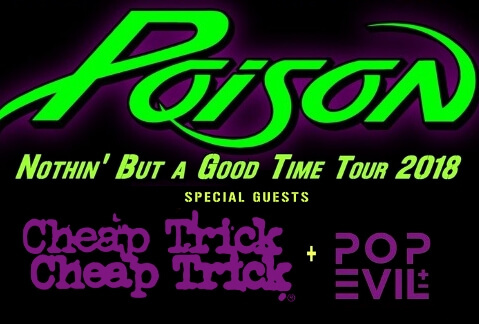 (Poison Tour)"